Having enjoyed countless celebrations and drinks with friends at Dirty Martini, I knew they always deliver when it comes to great timeless martini's and overall a great time. I was excited to be invited down to the launch party of their newest establishment ahead of the May 1st opening. 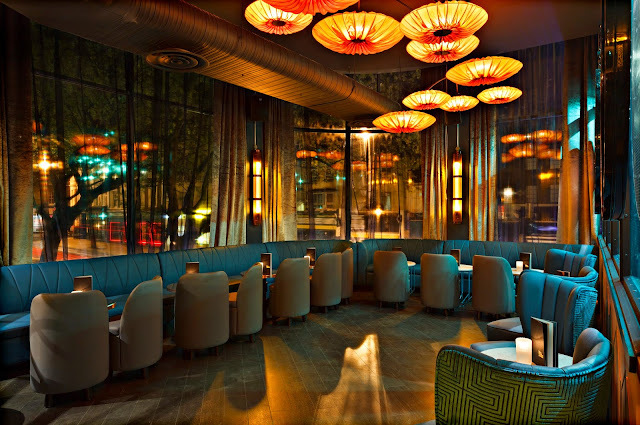 I am a big fan of Dirty Martini and I was very excited when I heard they were venturing south of the river to Clapham and a stone away from where I live. 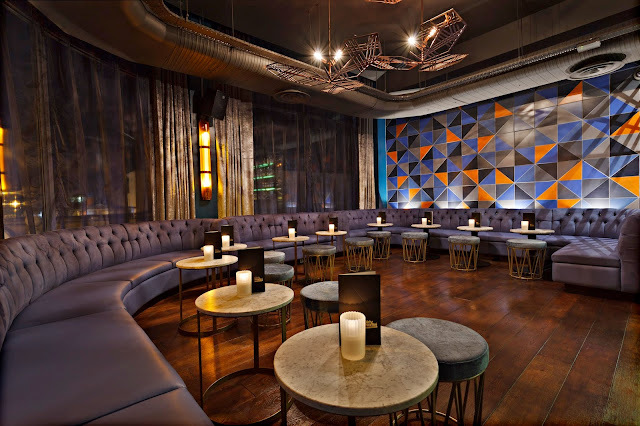 The venue which was once occupied by the Loft Bar has now been transformed into a sophisticated, chic and contemporary space with the most finest of interiors. Once you arrive in the ever exciting bar area you are greeted by the most fabulous artwork on the ceiling, mirrored wall panels, intricate detailed lighting, an exquisite marble bar top and if that is not enough there are several quaint seating areas dotted around. During the course of the evening I got to sample some of the brand spanking new cocktails from the new menu those being Pineapple and Cardamon + Strawberry and Black Pepper Martini. As pretty decorated as they looked, both tasted refreshing, yummy and a excellent play of flavours. Along with old favourites such as Passion Fruit, French, Chocolate, Mango and Chilli Martinis; The chocolate martini tastes so smooth and well balanced, topped with a chocolate swirl stick and the mango and chilli has just the right measure of sweet and spice blended into one drink. 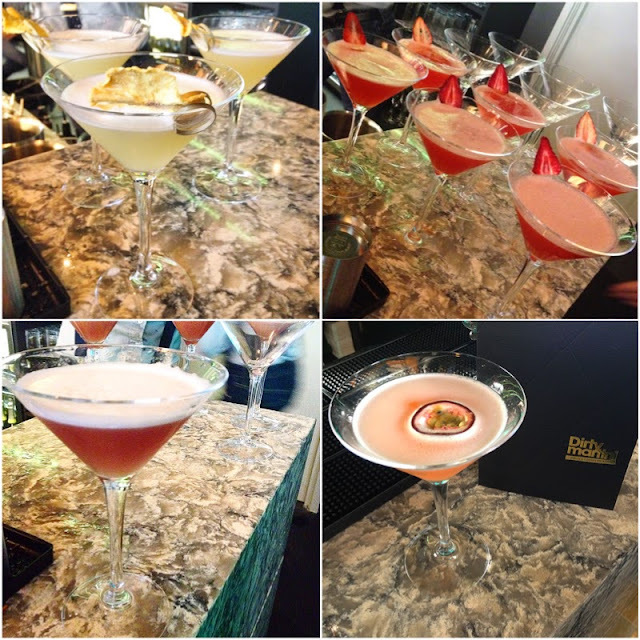 The launch party was well organised, the bar staff and mixologist were very skillful, friendly and eager to help. The DJ played some great floor filling tunes which got the party winding all night long. I had an amazing night and look forward to returning to the venue. Photo Credits of the interiors : DM Clapham -® Michael Franke. The rest I took them. 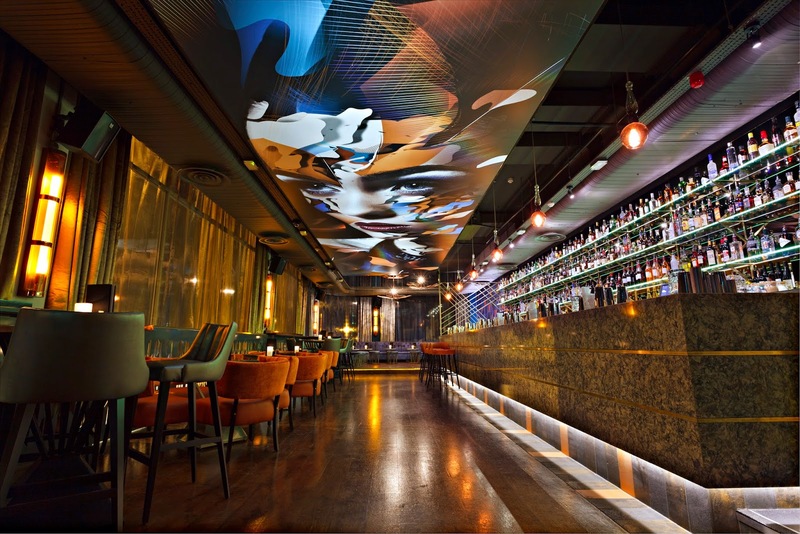 I would definitely recommend this place if you're looking for a stylish setting, great vibe, happy hours, great tasting bespoke cocktails. 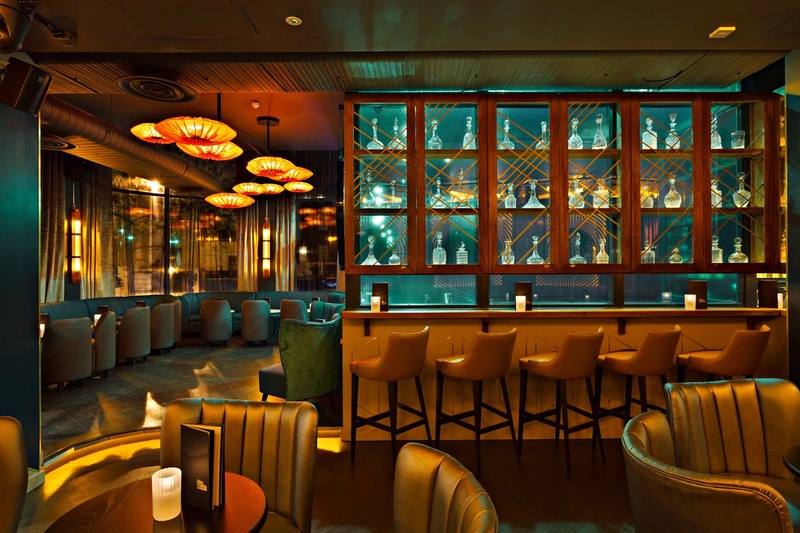 Dirty Martini is the perfect place for after work drinks, socialising with friends, birthdays and special events.